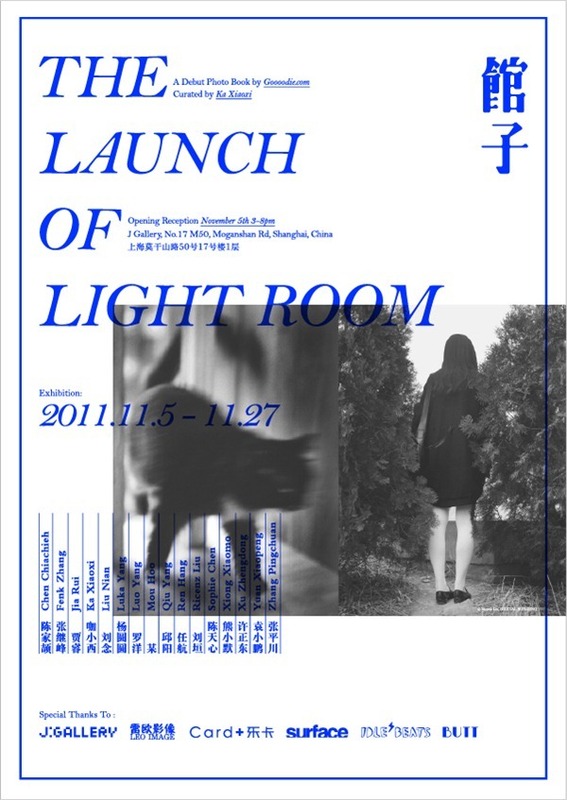 Light Room is a photography book includes works by 17 young Chinese photographers. In our treacherous and grotesque age, these are the ones who have not been carried away. They still stick to traditional flim cameras, and already come up with new plans for the next destination and next shoot with their last penny, even on the way to develop film rolls. As a matter of fact, cameras are their arms in the wrestling with the reality. Post Card design by No.117.